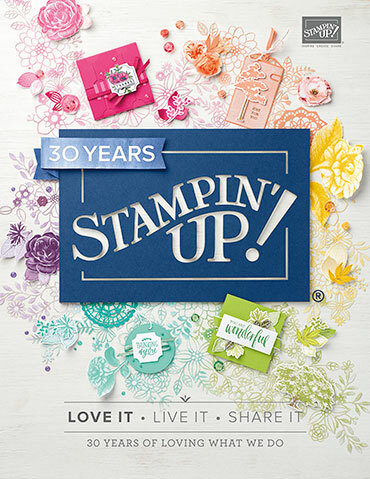 Welcome to our March Facebook Project edition of the Stampin' Up! Aritsan Design Team Blog Hop! 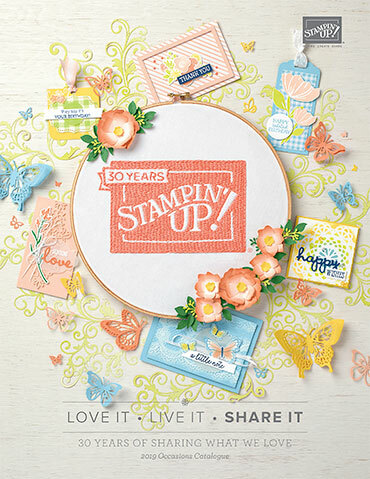 I have been obsessed with the Sweet Dreams product suite in the Spring Occasions catalogue! In fact, my last two Artisan Design Team posts have used these products ... and today is no different! I promise that next week I will use another color scheme! But for now - feast your eyes on this! We create these Artisan projects nearly a month before you get to see them on Facebook. At that time I was thinking of my dear friend who had just told me that they were expecting a baby! I wanted to create something special for her. They have three boys at home already and I wanted to make her a journal so that she could try to record those precious pregnancy moments. I know that it goes by so quickly when you have other little people demanding your attention. 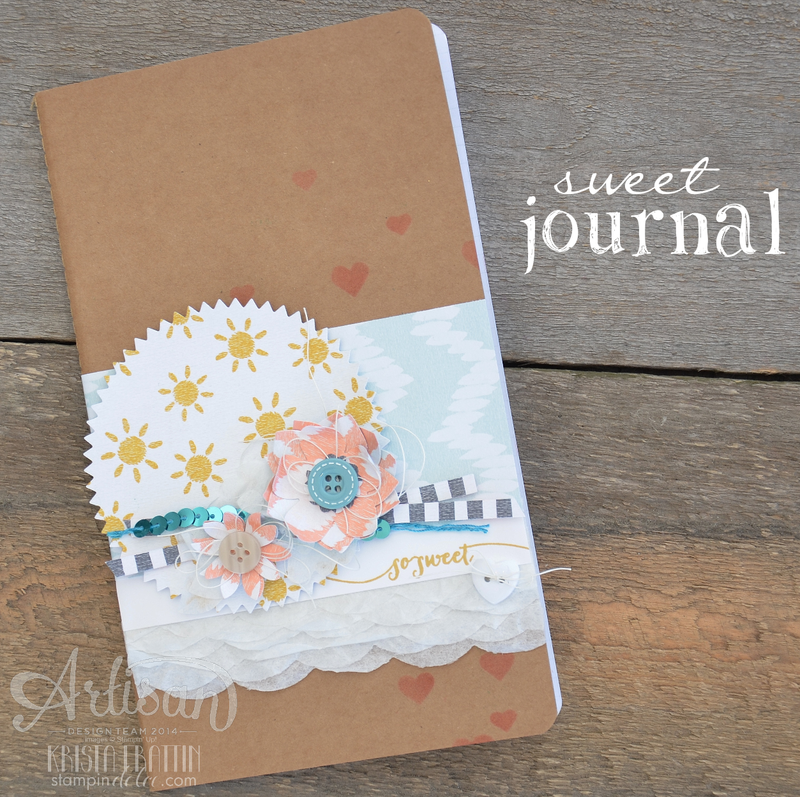 I love the texture of the Filter Paper tucked under the "so sweet". I used the Large Scallop Edgelit and the Big Shot to cut it. You will be shocked to hear that the thread is not ribbon that I pulled apart! I actually used sewing thread. I know, you are surprised! I am not sure what possessed me to do that ... but I like the clean look of these threads. The flowers are from the Flower Fair Framelits Die. Are you confused with the Edgelits, Framelits and Thinlits lingo?? Here to help my friends! Framelits mean that they frame a stamp set and therefor have a coordinating set(s). Edgelits are edge detail dies, like the scallop. Thinlits are designs and images that do not have a coordinating stamp set. 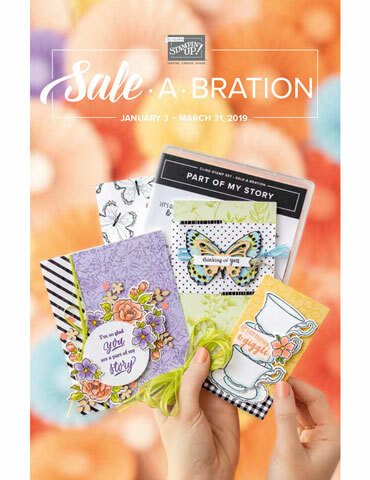 These Large Kraft Journals are from the Spring Occasions Catalogue. When I opened them and discovered that the paper inside was grid paper my heart melted. That comes from my Architecture career, I wish all paper was grid paper! Lisa is a beautiful designer that has smashing projects each week. 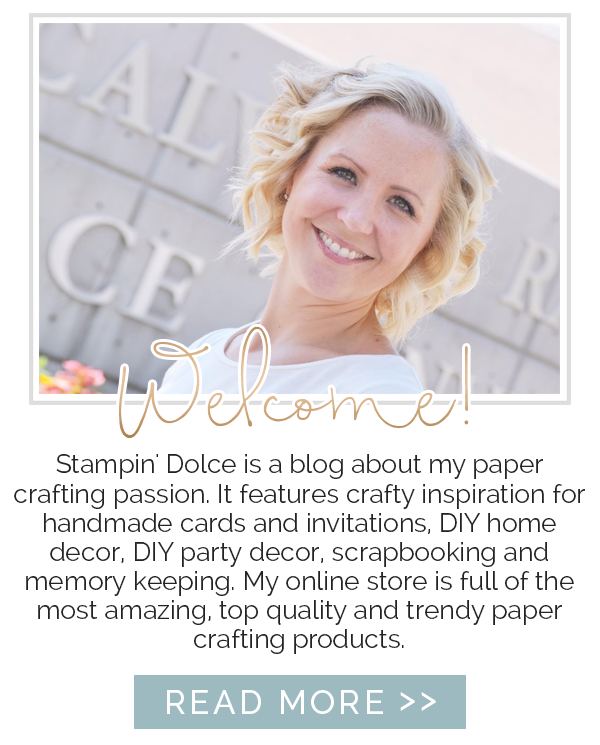 Click over to see what she has created today! Be sure to follow the Artisan Design Team on Pintesest! And look for our blog hop every Thursday!